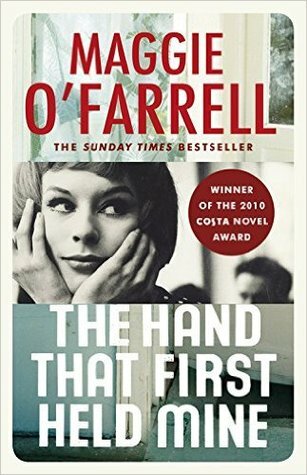 This is the first of Maggie O’Farrell’s fiction books that I’ve read. I loved her memoir I Am, I Am, I Am and I was delighted to find that her eloquent prose was just as prevalent in The Hand That First Held Mine. There are two separate story lines; a young mother with a newborn, struggling to adapt after a traumatic birth in the present day, and a young woman in the years after World War II determined to live out her dream and make a career in London. Their lives converge in unexpected ways and its a powerful story of motherhood, identity, independence and belonging. Jasper sees sounds as colour, but he can’t recognise people’s face. 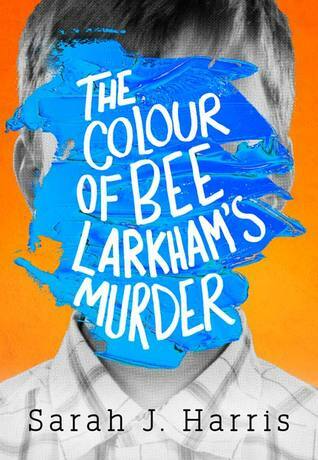 When his neighbour Bee Larkham goes missing he knows that something terrible is happened, but no one believes him. He sets out to uncover the truth and find out once and for all if he is responsible for Bee’s disappearance. I wanted to like this book, Jasper’s synesthesia and face blindness make him seen the world in a unique way. His relationship with Bee is complex and unsettling, and the book looks at the cycle of abuse, but I found it hard to get into. The constant mention of colours and the parakeets got a little tiresome and I skim read the last half of the book. In some ways this book resonated with me. Frances and Bobbi are twenty-one years old, in that grey area that can feel like you’re a child acting as adults. When they befriend a successful photographer Melissa and her actor husband Nick they are infatuated and intimidated drawn into a sophisticated world of dinner parties and French chateaus. Frances becomes unexpectedly close with Nick and their relationship exposes her vulnerability and her naivete. 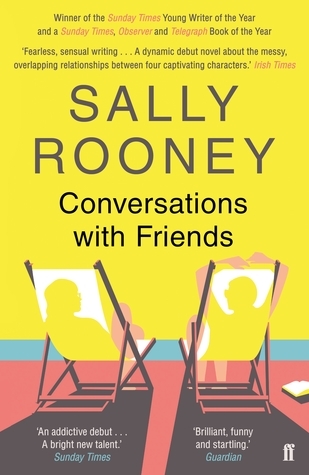 I found Bobbi And Frances’ relationship really fascinating and Sally Rooney’s frank portrayal of living with endometriosis really eye opening. I don’t think I’ve ever read a book with any character that had this condition before. 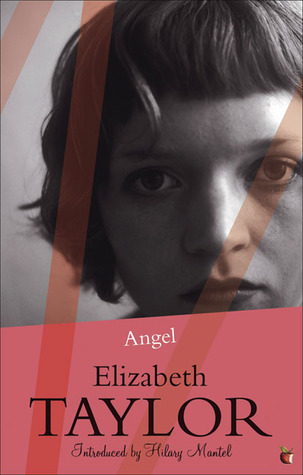 Angel felt different to the other Elizabeth Taylor novels I read. Where feelings were often simmering below the surface and polite English manners in previous books I read, they bubble over here. The characters are ebullient and tragically comedic. Angel, the titular character, wears her pride and rage openly. Dissatisfied with life as the daughter of a shopkeeper she commits herself to becoming a successful novelist. 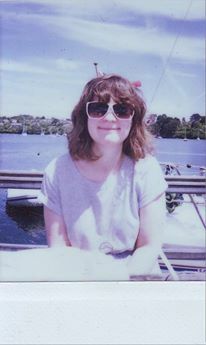 Despite the over-the-top and implausible stories she concocts she realises her dreams, but having spent so many years daydreaming she never manages to pull herself completely from her fantasies. She lives her life in her imagination where she is the perpetual star of the show. Its a sad, funny, cautionary tale. I was expecting this to be an tense read but I think what struck me the most was the plausibility of it. It’s a world that has similarities with our own and that makes for uncomfortable reading. The handmaid’s are reduced to objects, things that are a means to an end. Their identities, families, friends have been stripped away and they’re expected to be compliant, worse grateful. 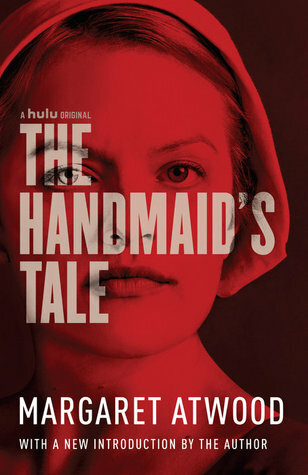 Propaganda and censorship, these aren’t new things, but their terrifying power in controlling and subduing the masses is shown in The Handmaid’s Tale. I think at a time where out autonomy over our bodies is still in jeopardy this is such a relevant and powerful book.